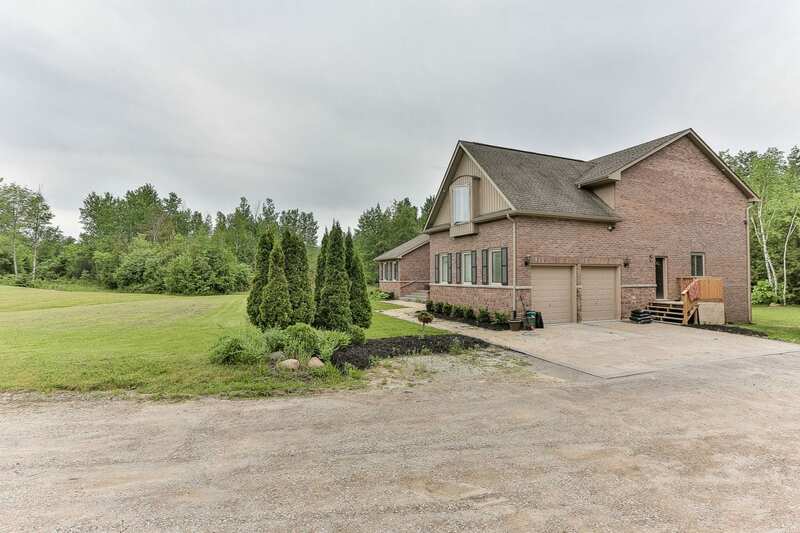 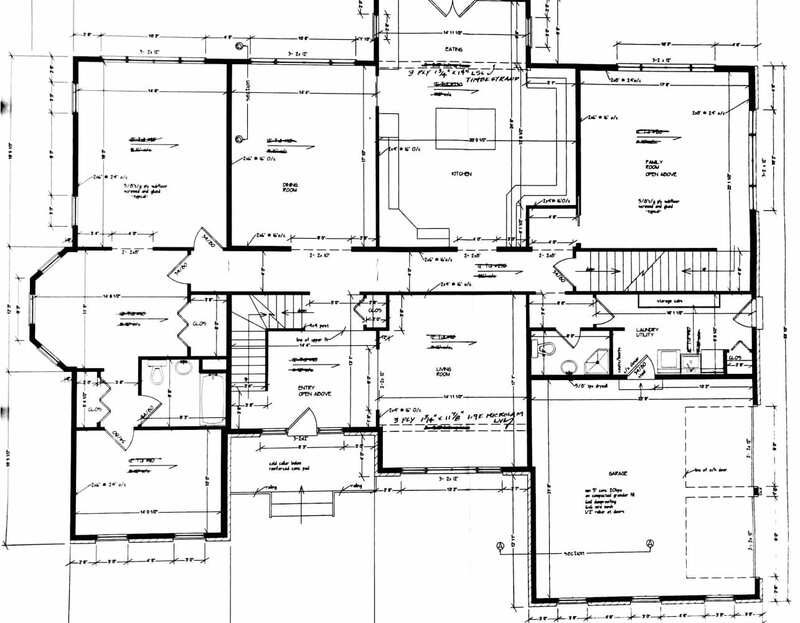 This beautiful 5,000+ square foot custom home occupies a gorgeous 12.52 acre lot. 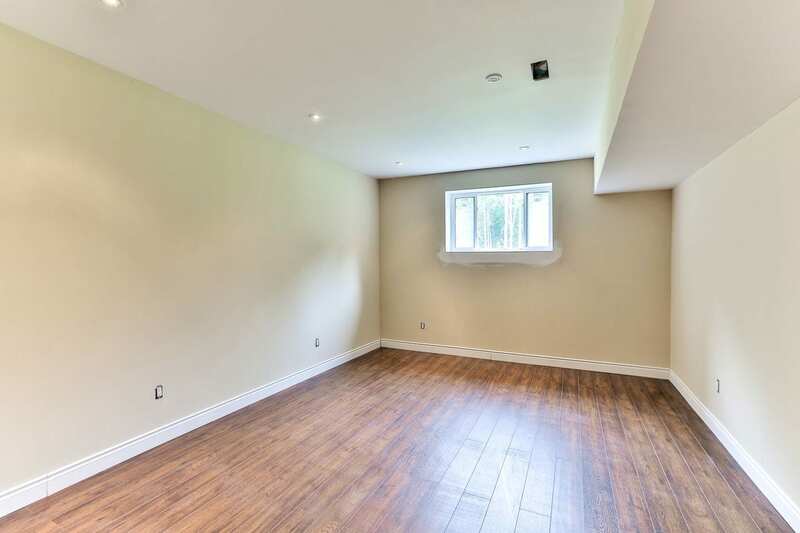 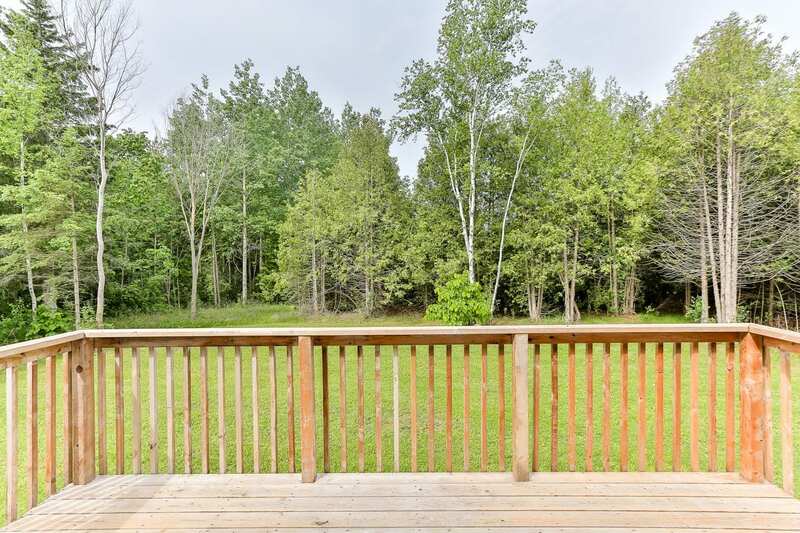 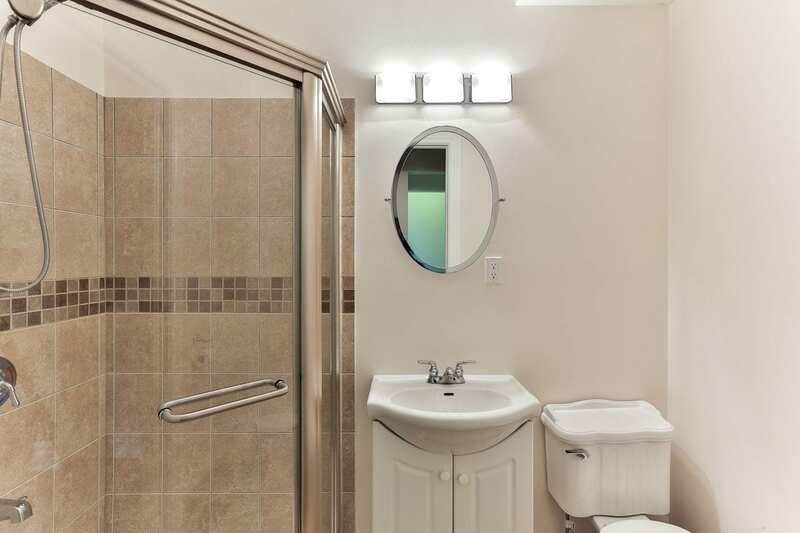 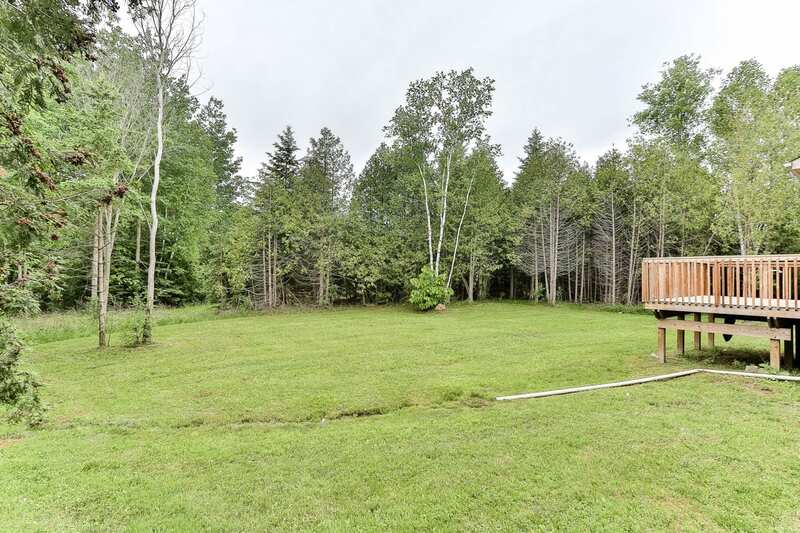 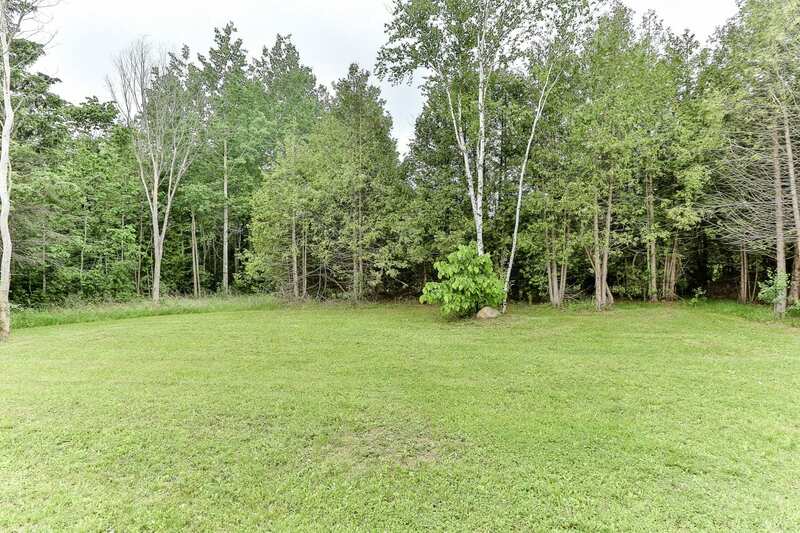 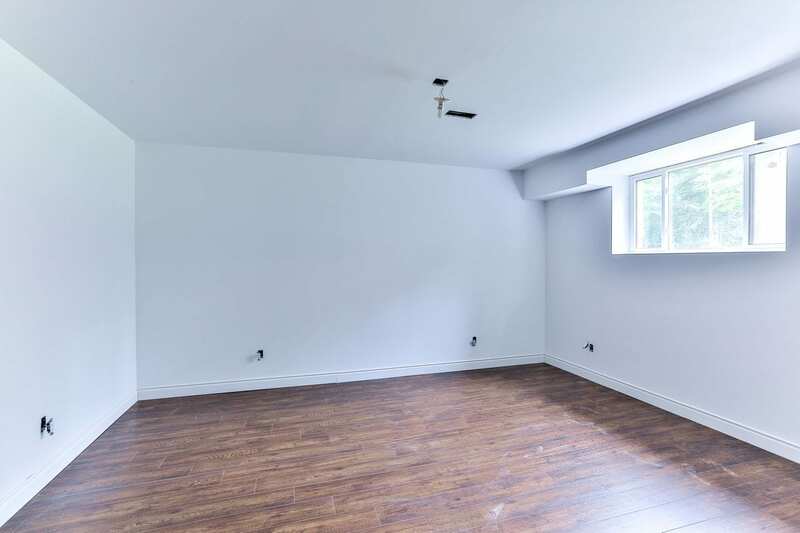 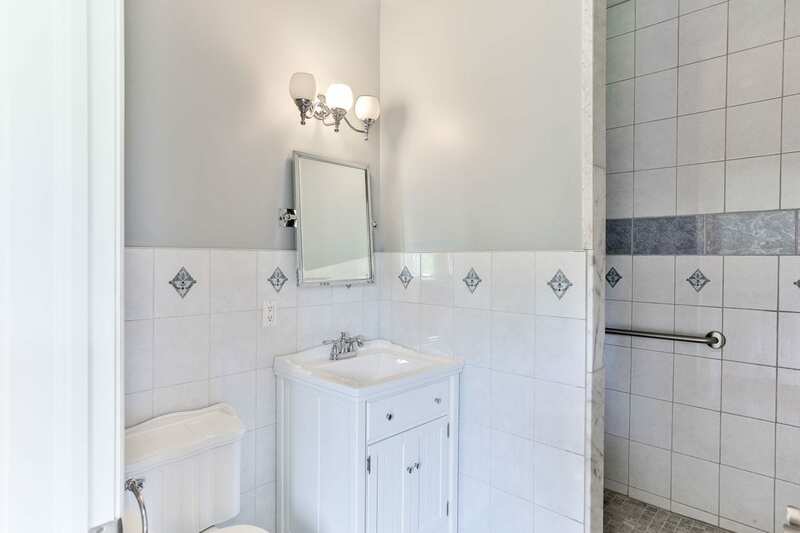 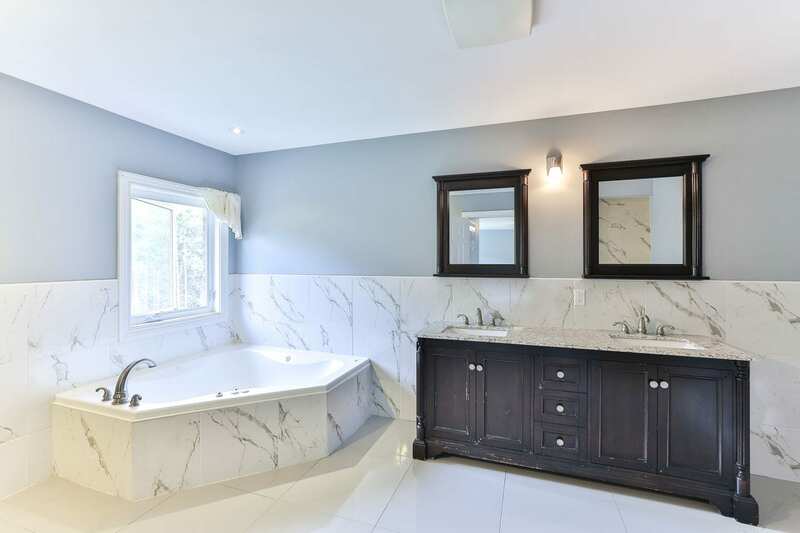 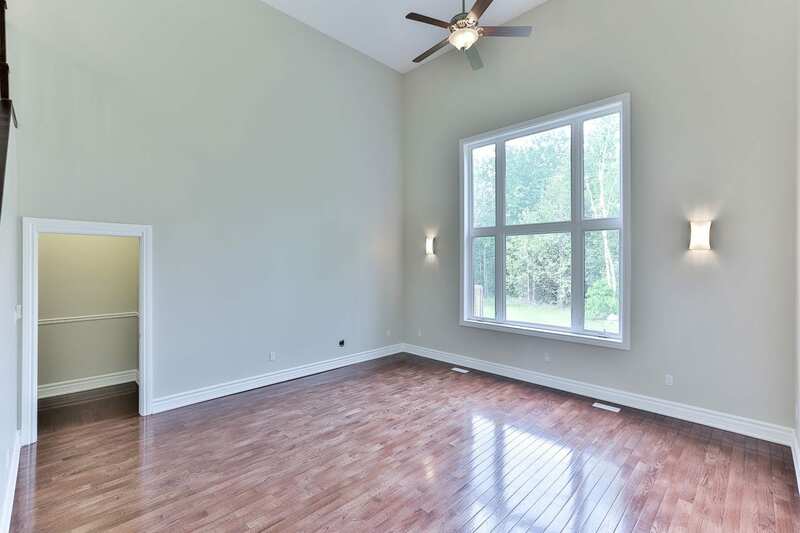 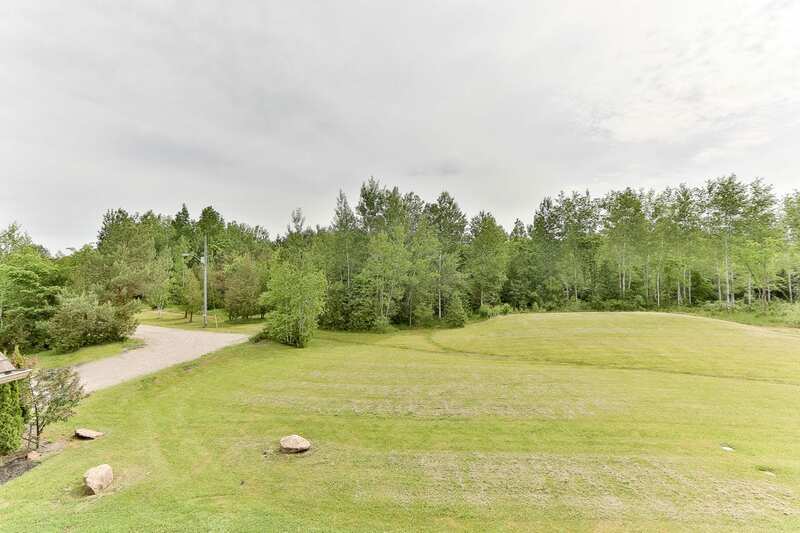 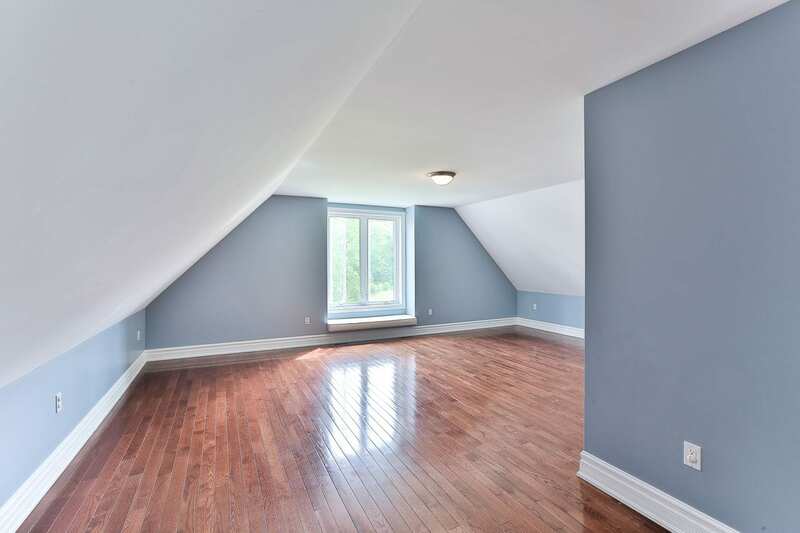 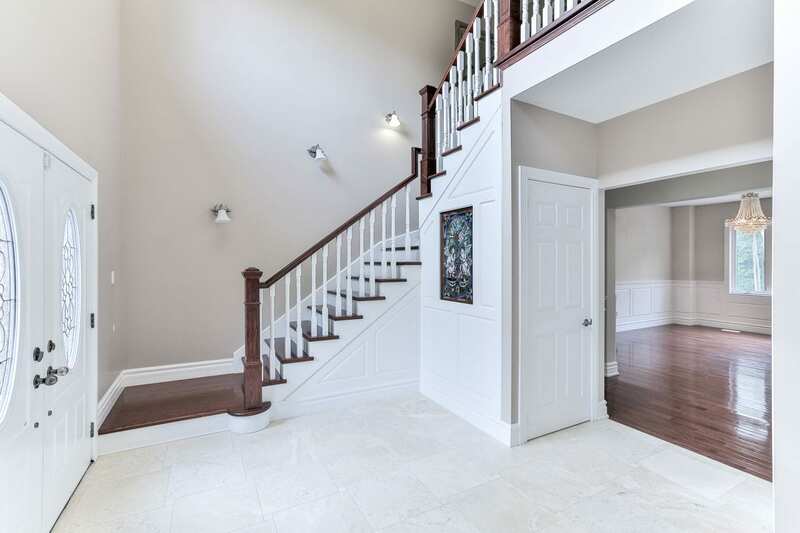 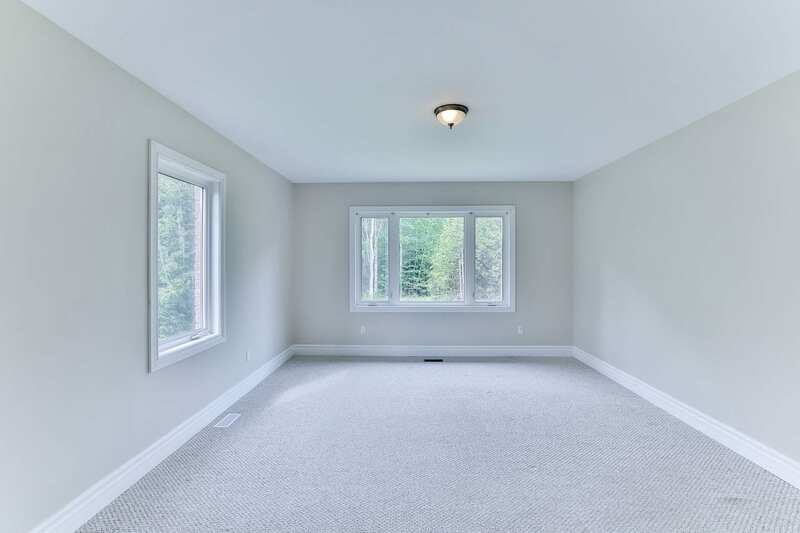 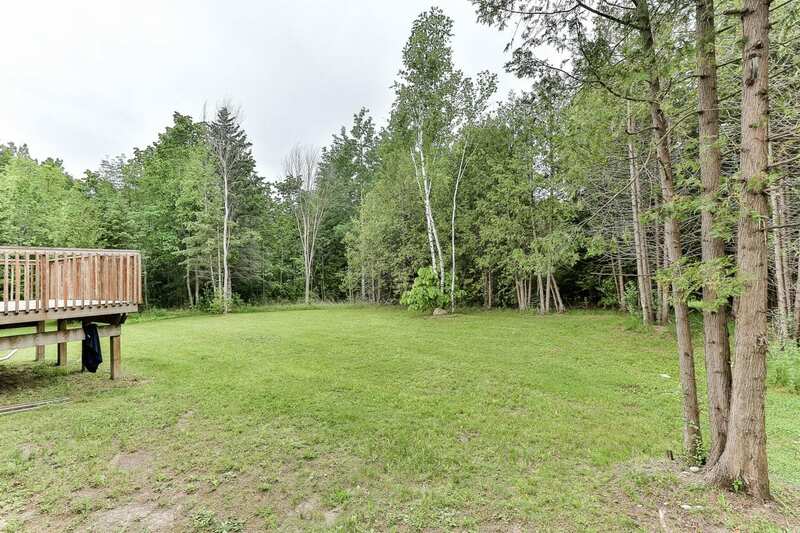 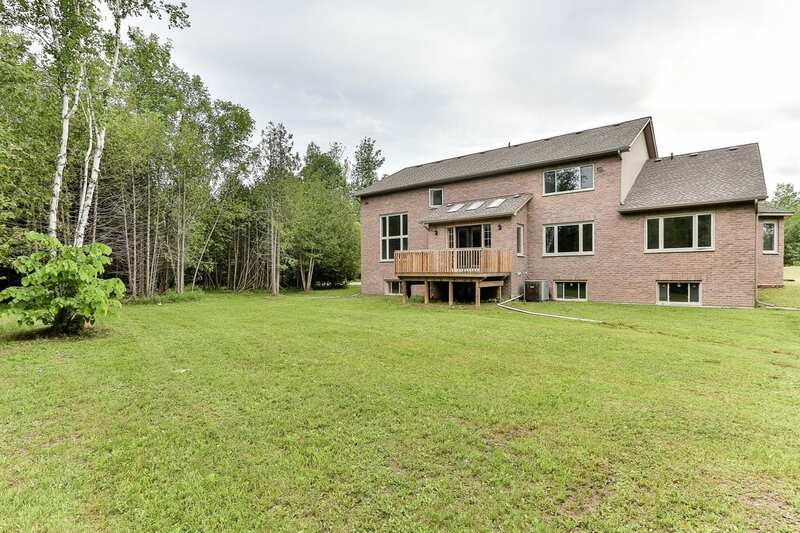 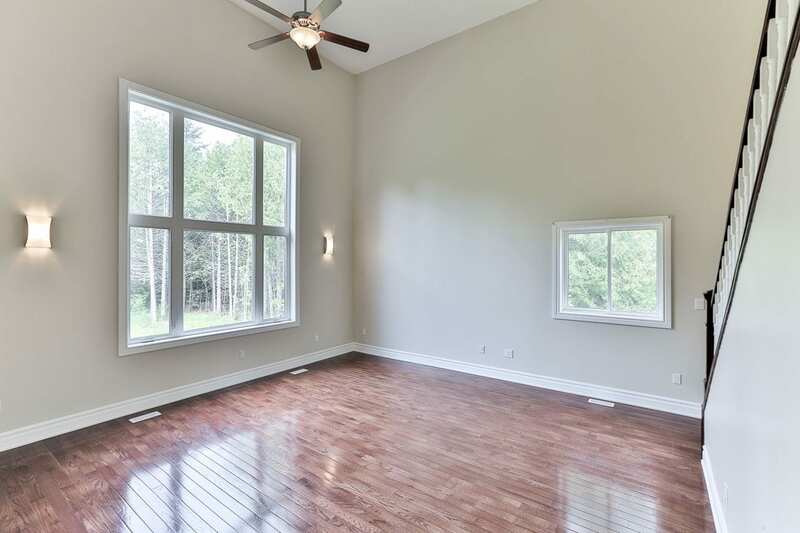 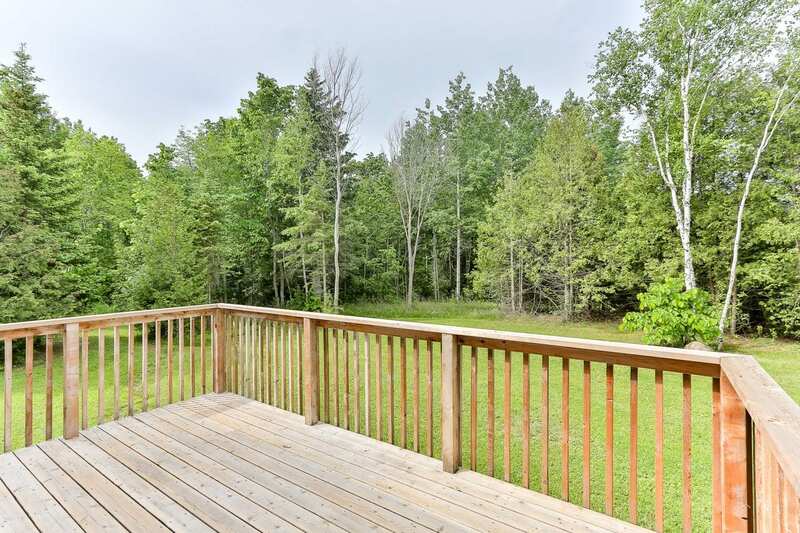 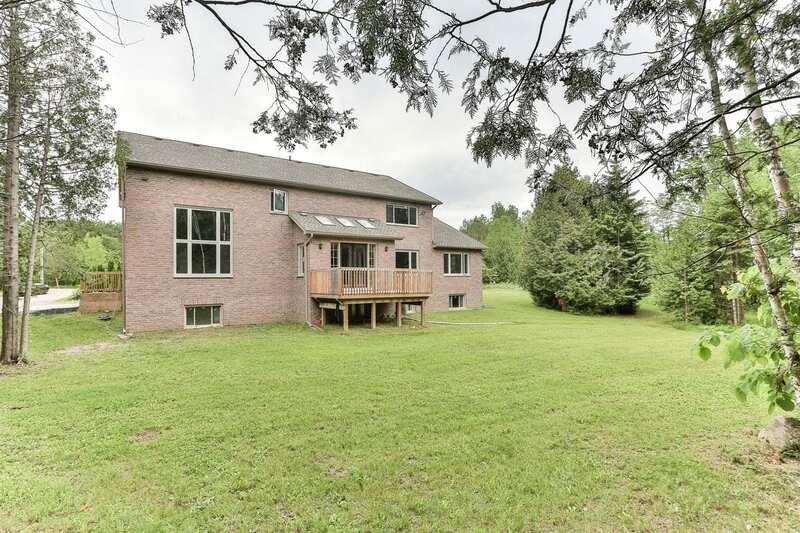 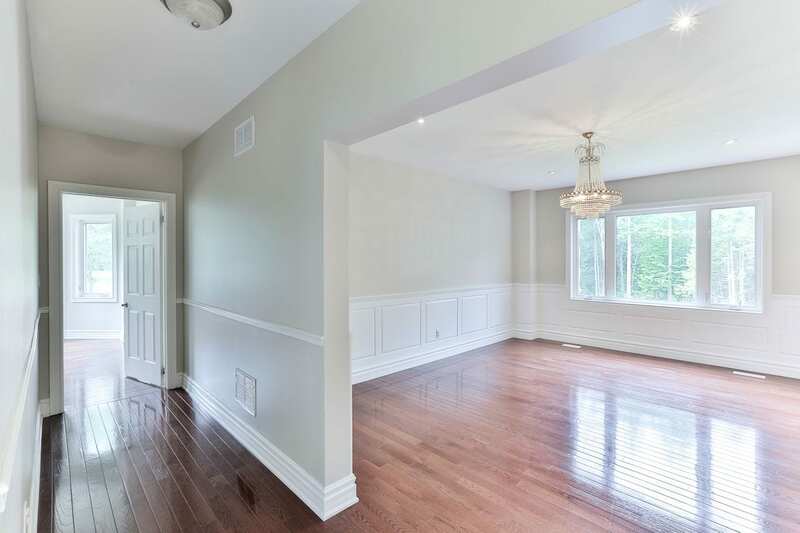 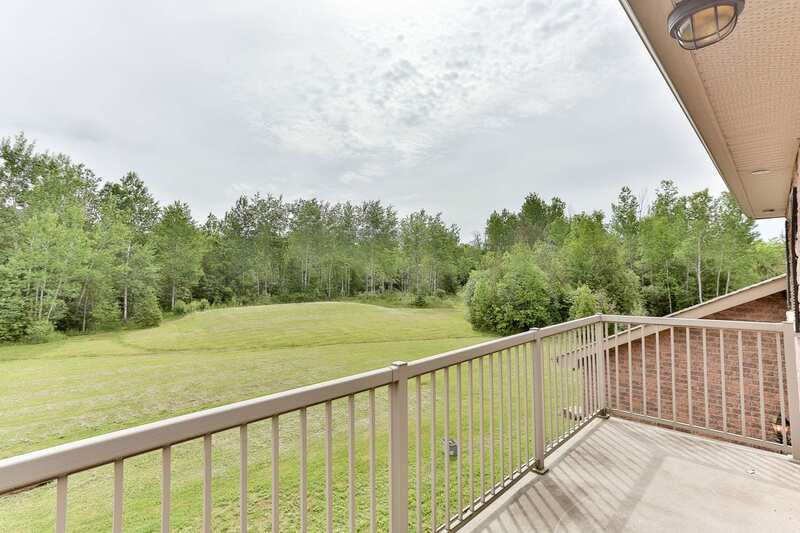 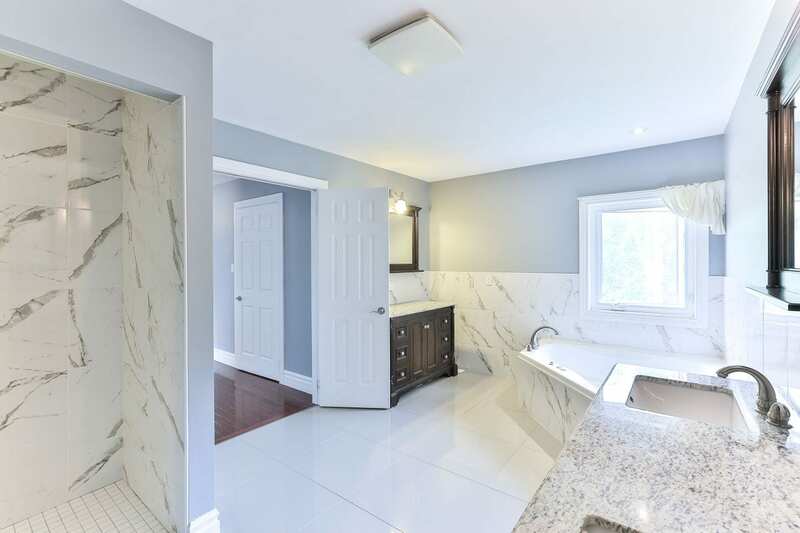 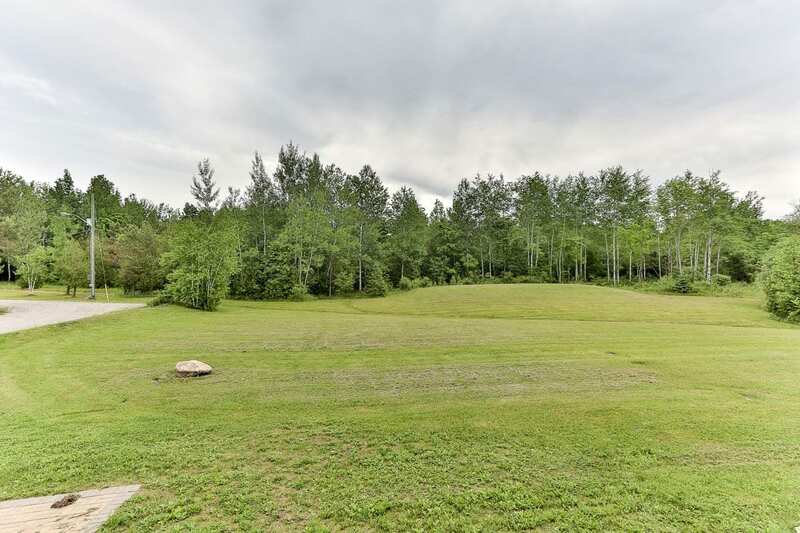 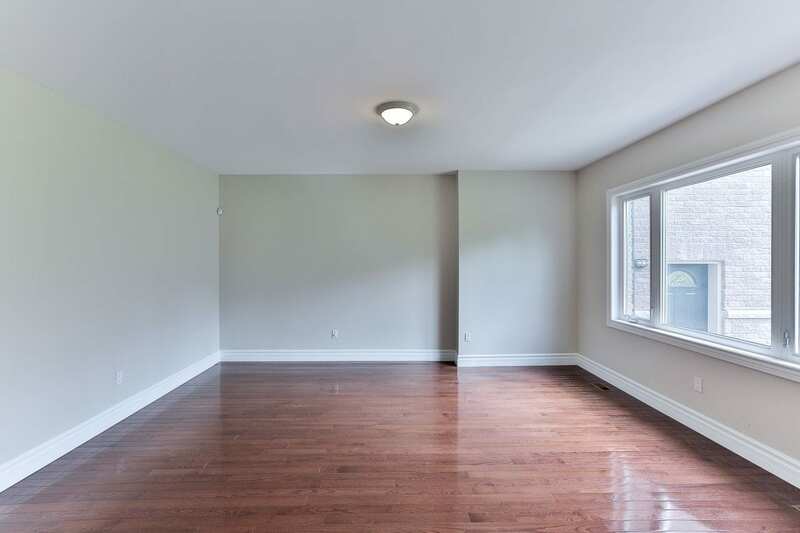 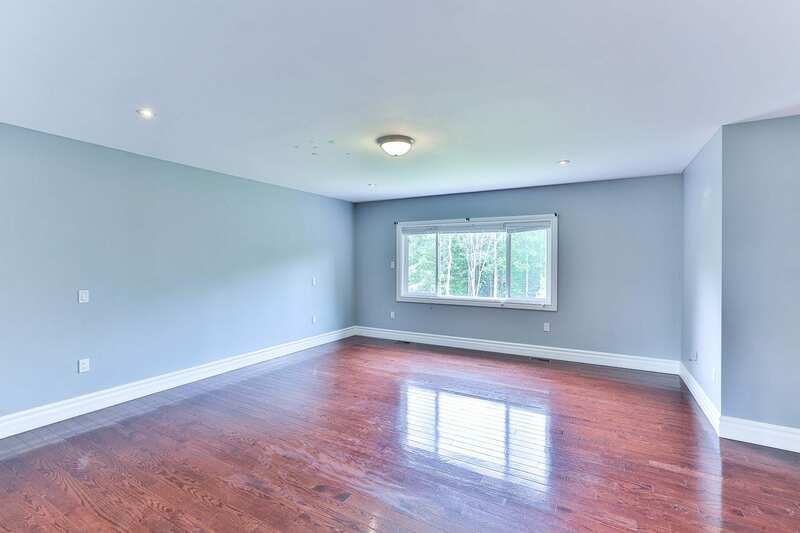 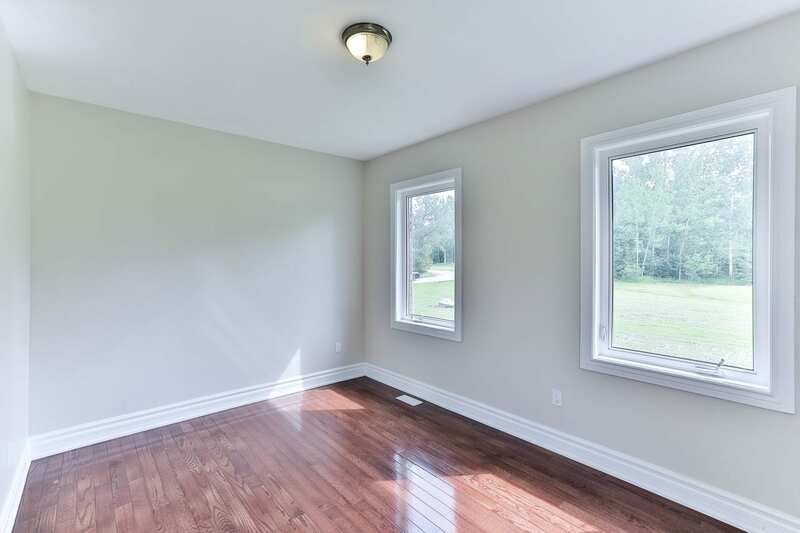 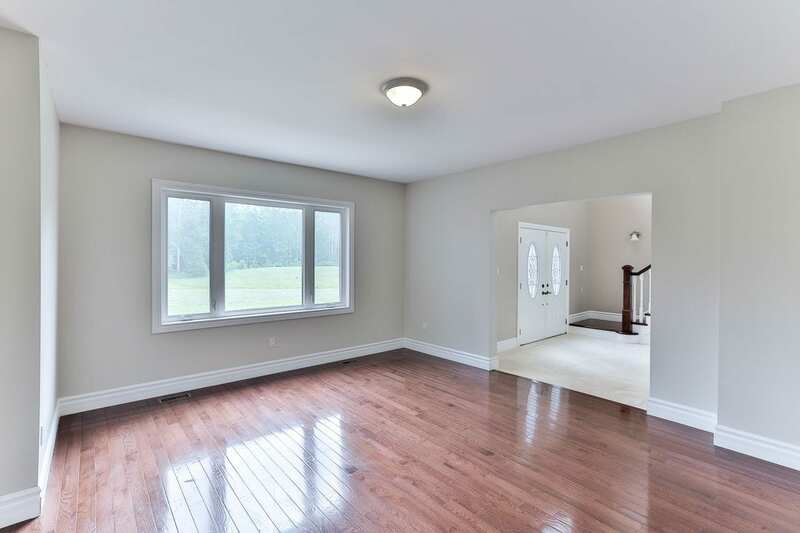 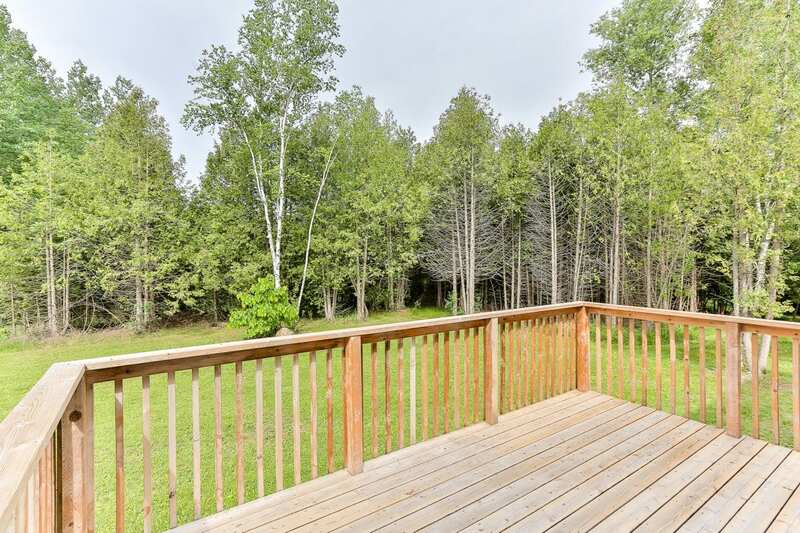 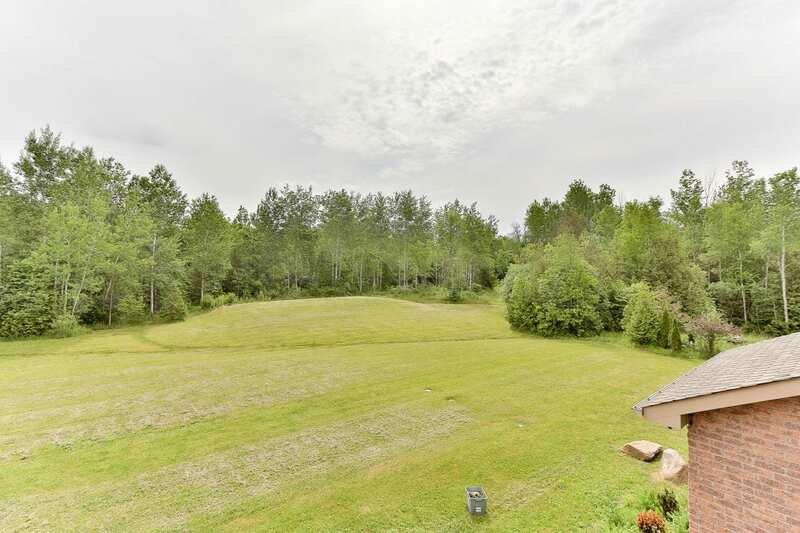 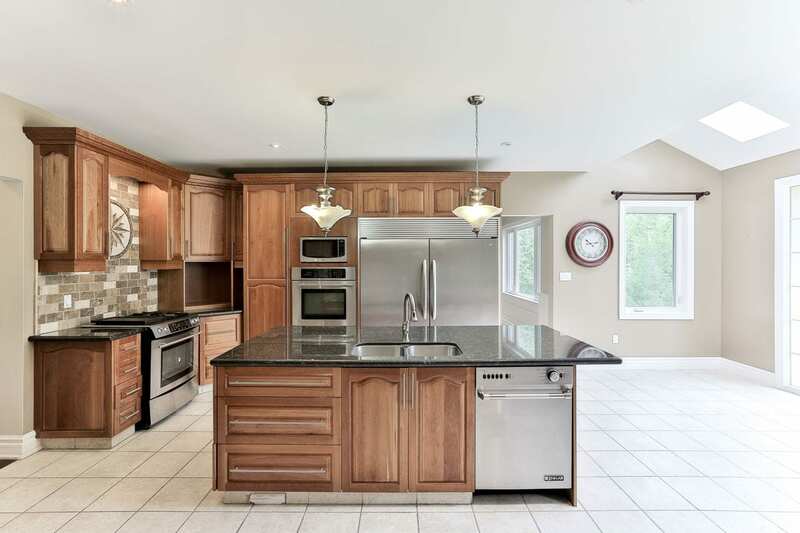 Just minutes to downtown Uxbridge with sweeping views, trails and woods. 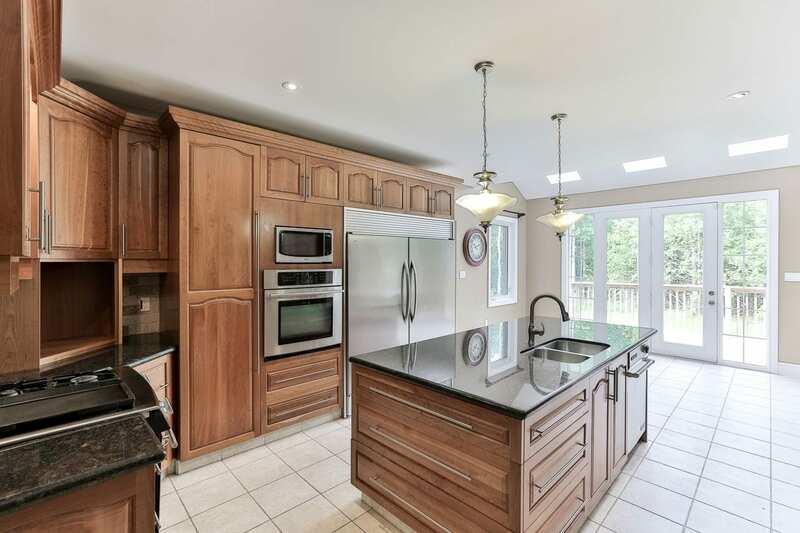 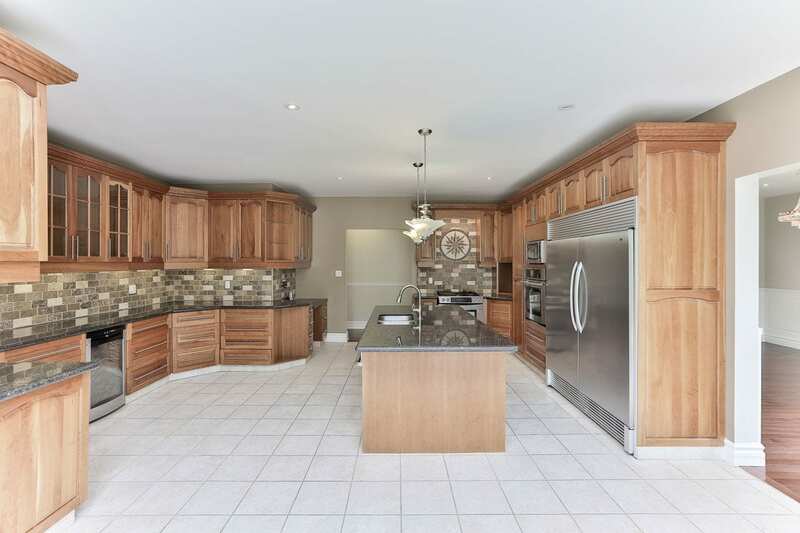 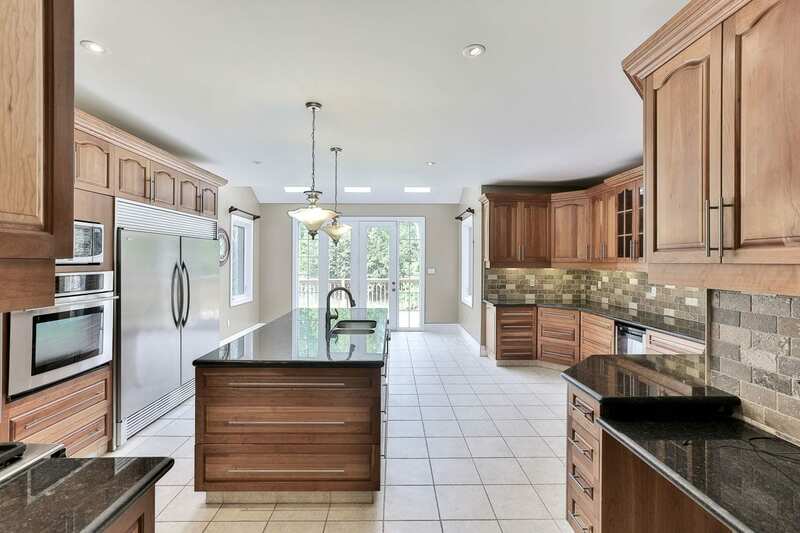 Includes a gourmet chef’s kitchen with large eat-in area, walkout to deck, spacious centre island and stainless steel appliances. 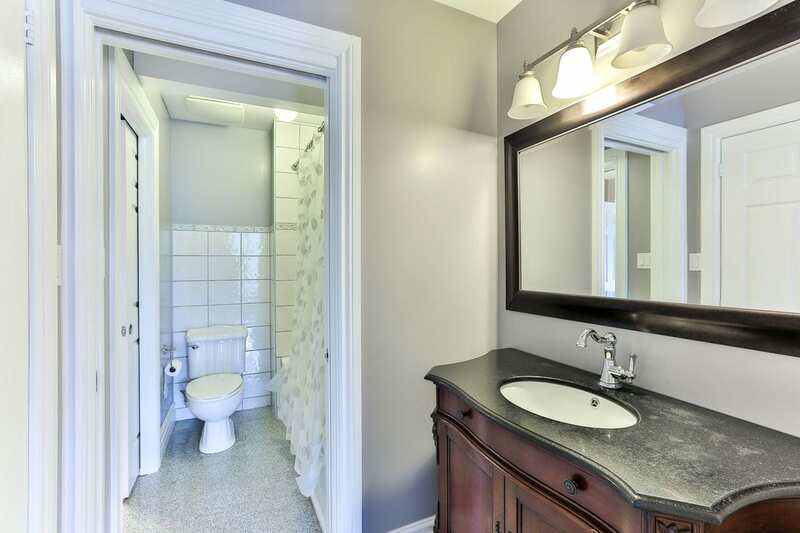 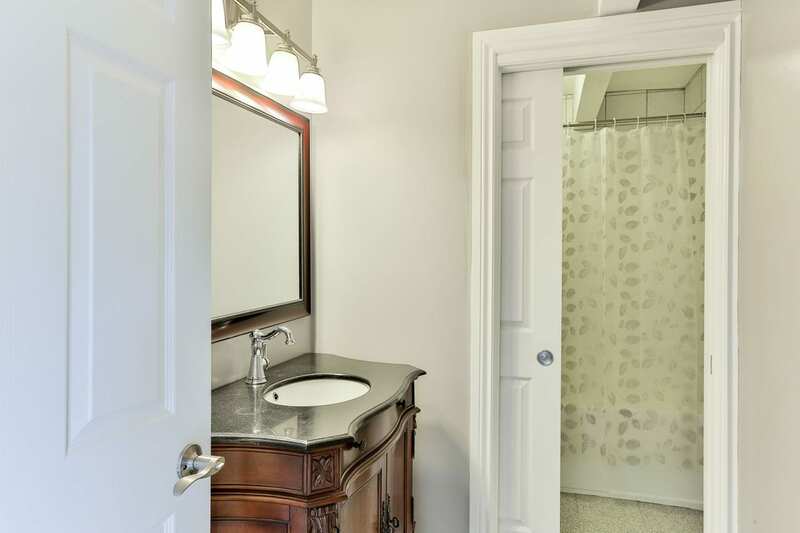 Convenient main floor nanny/in-law suite with a 3pc bath and generous sitting room. 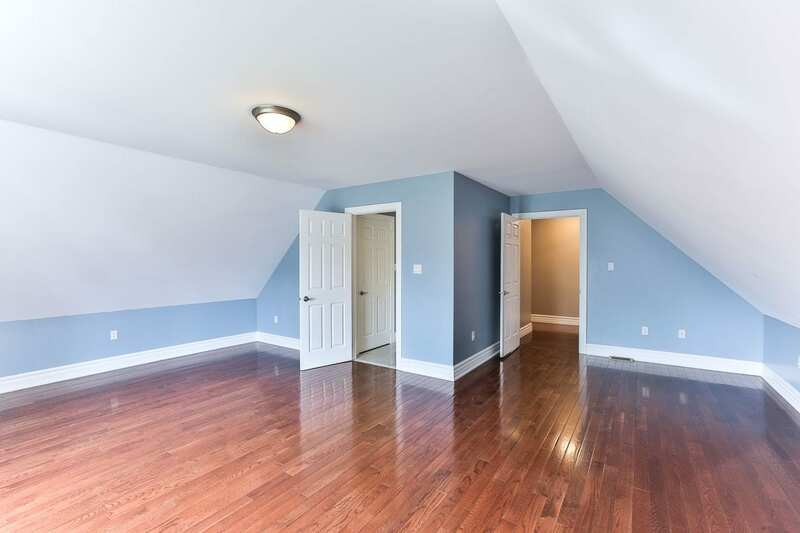 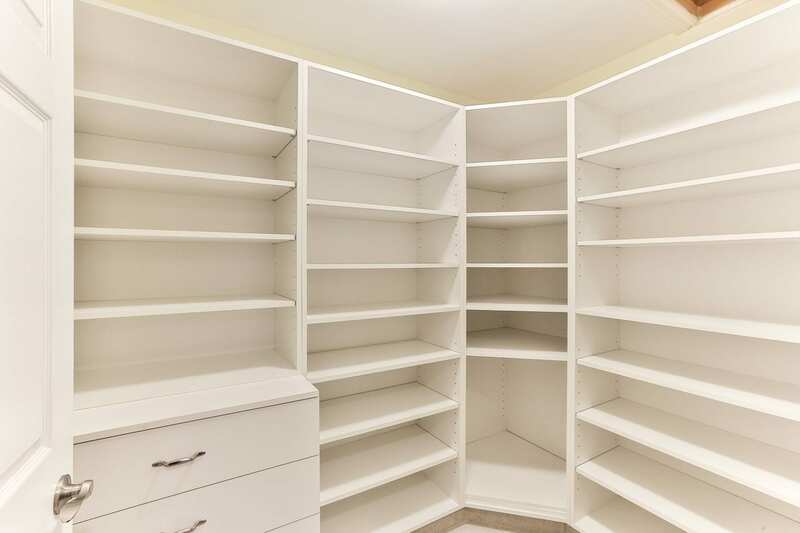 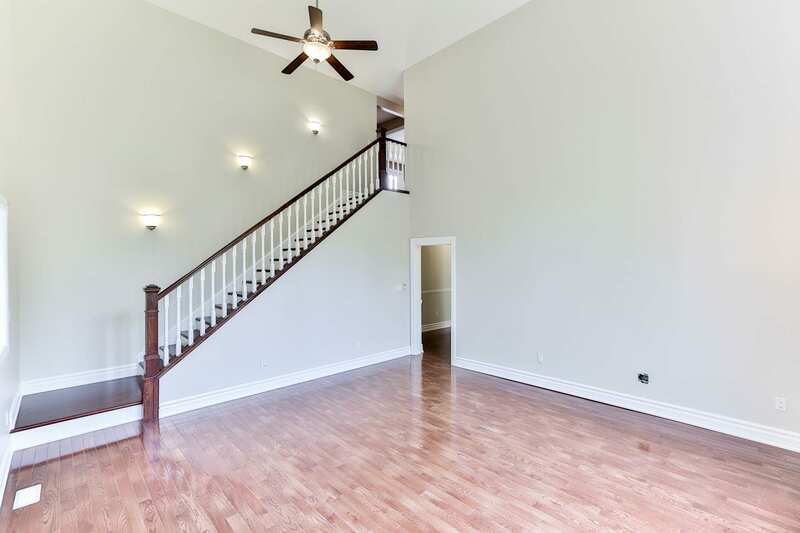 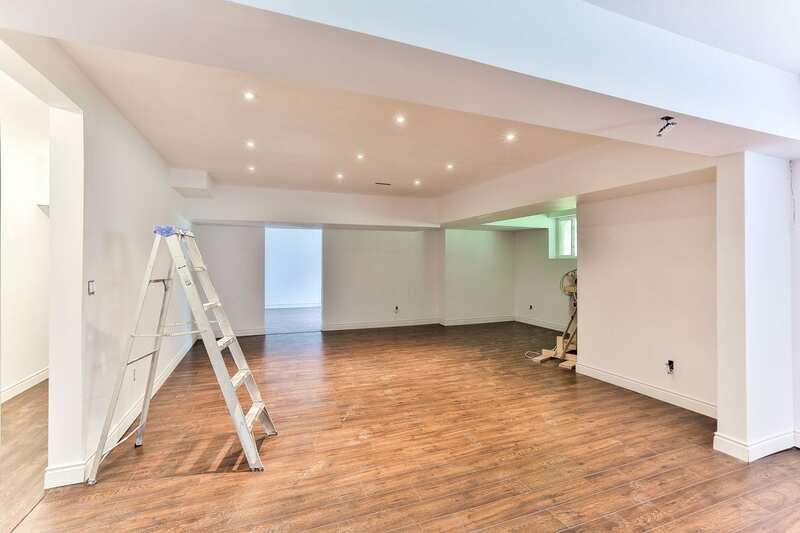 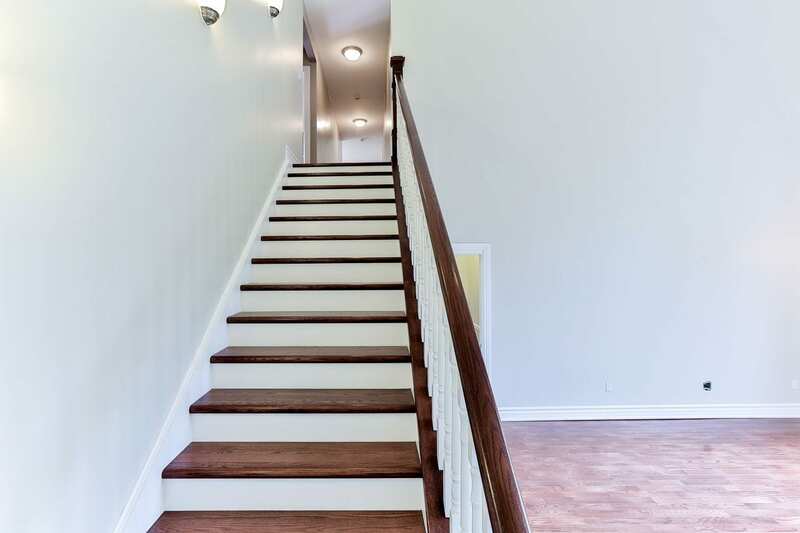 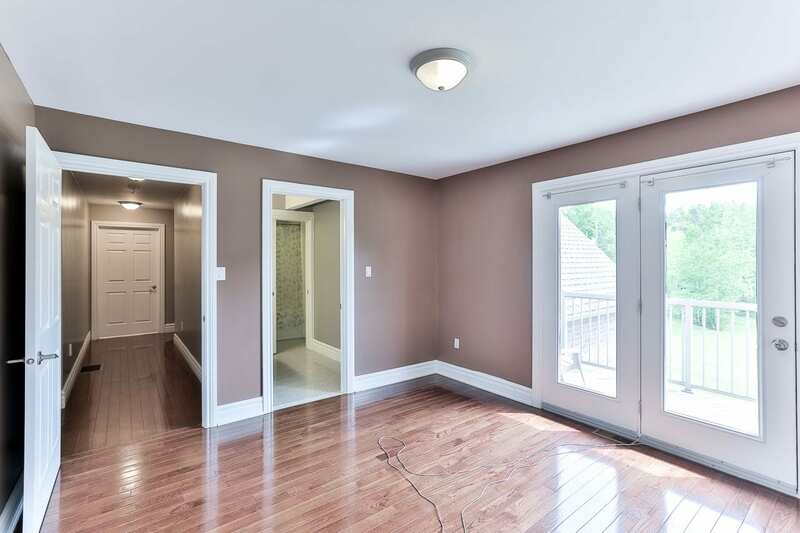 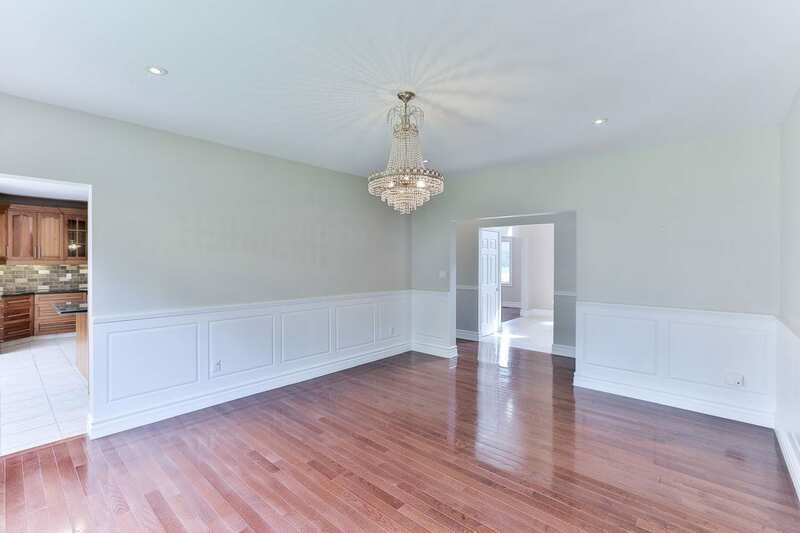 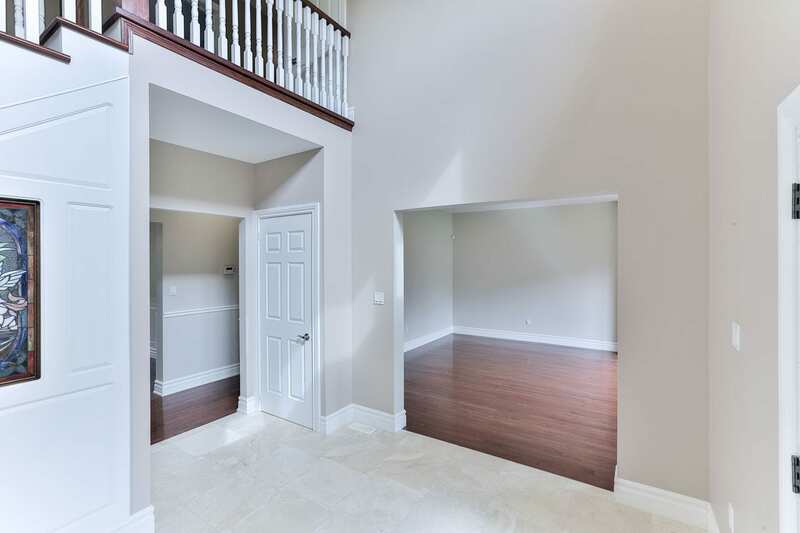 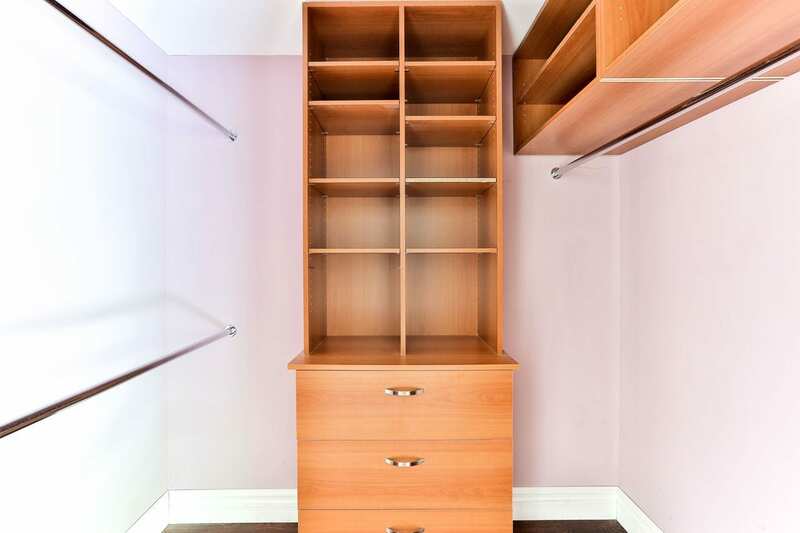 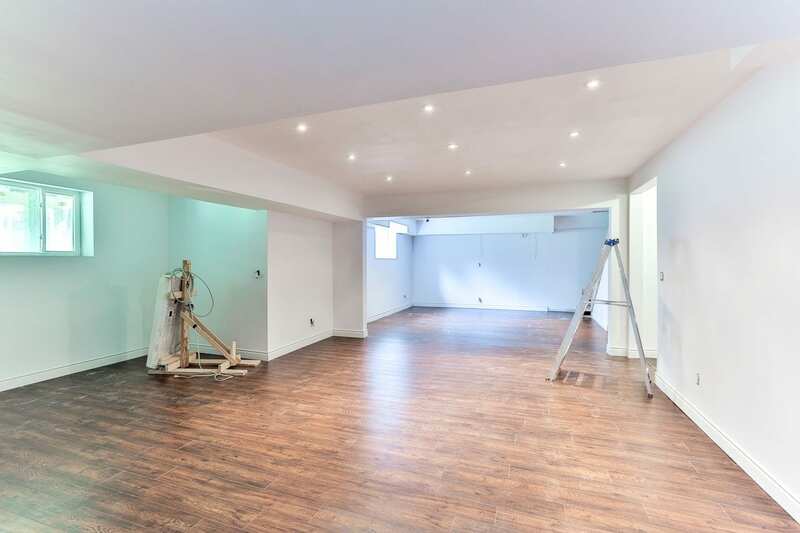 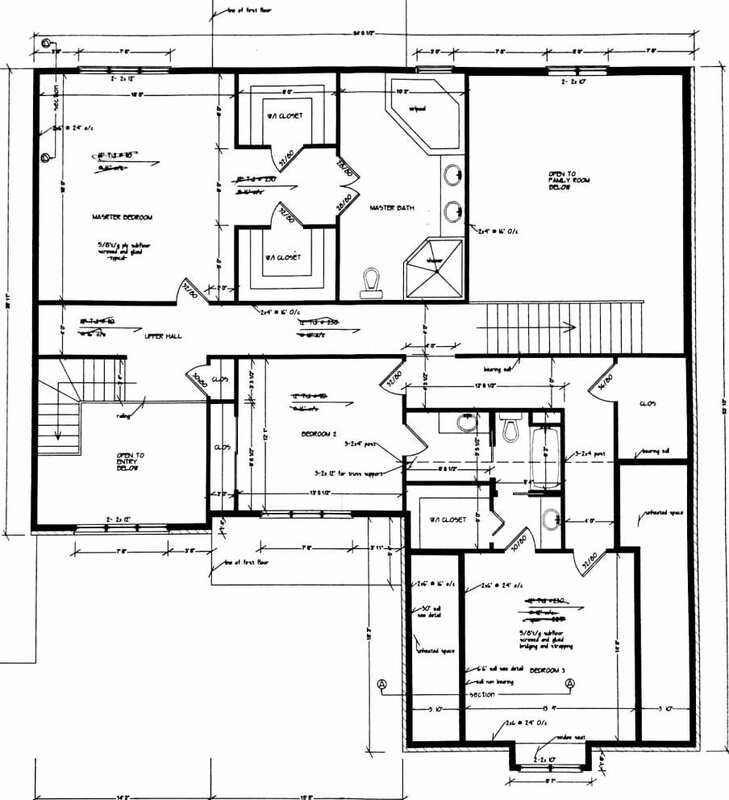 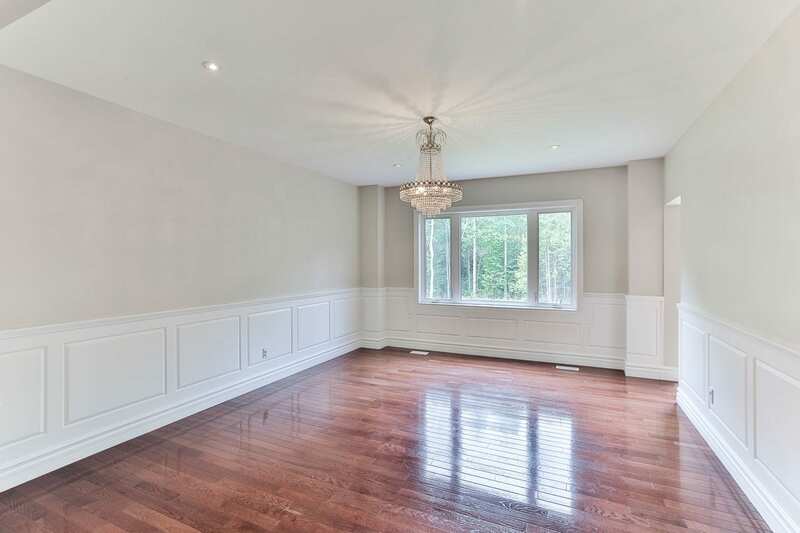 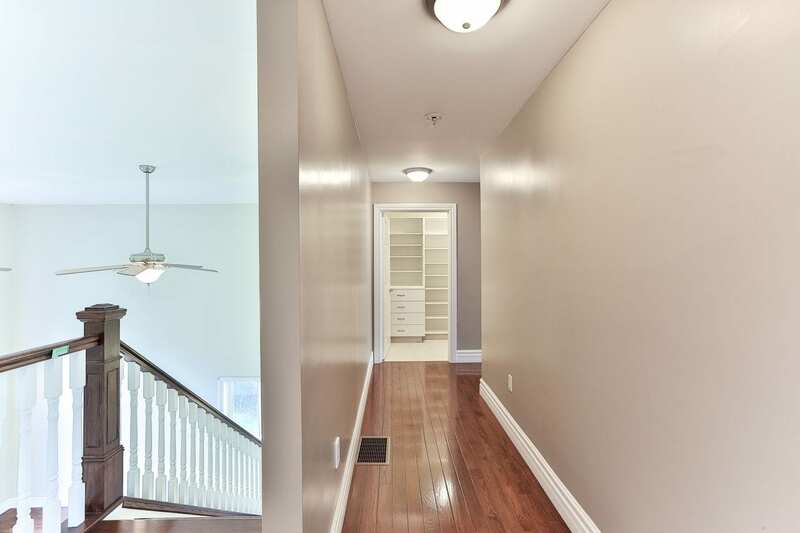 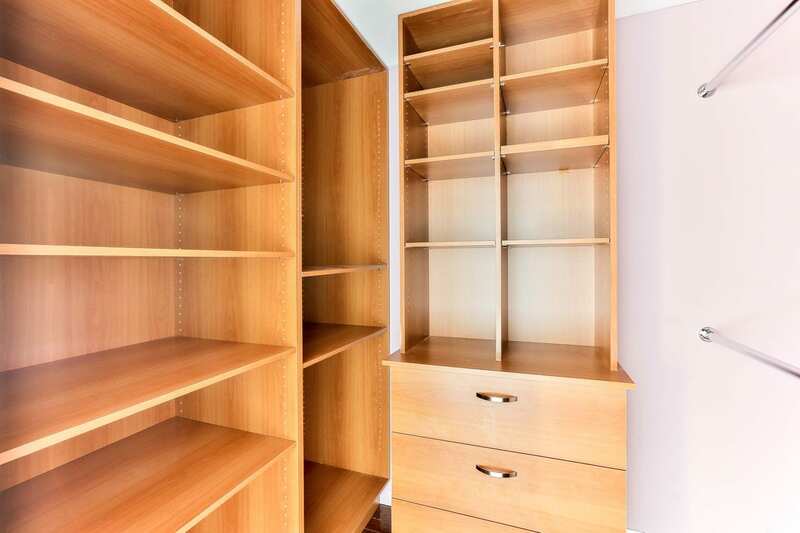 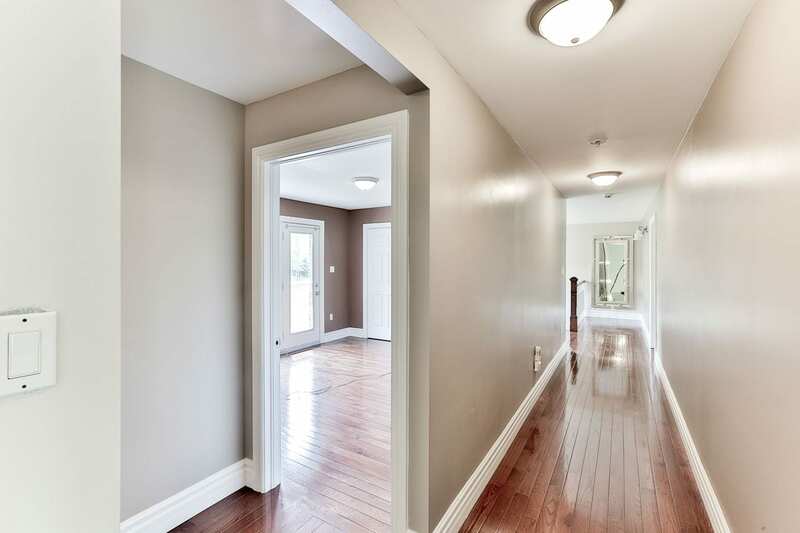 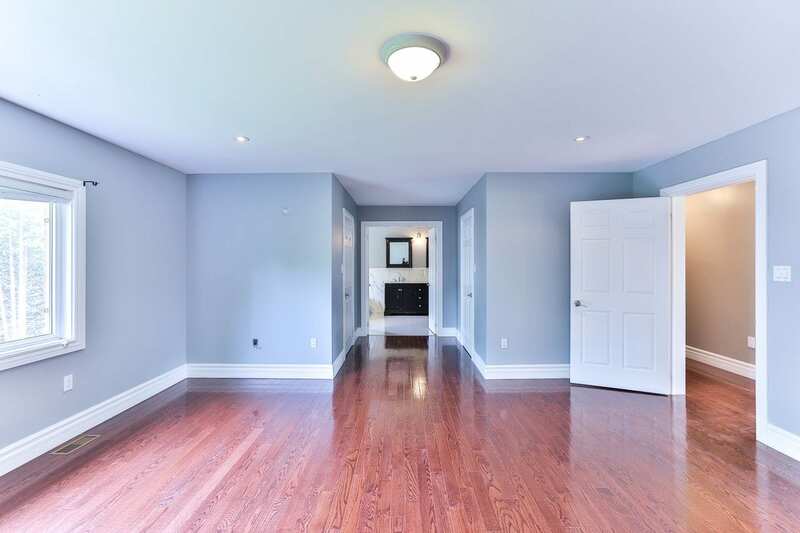 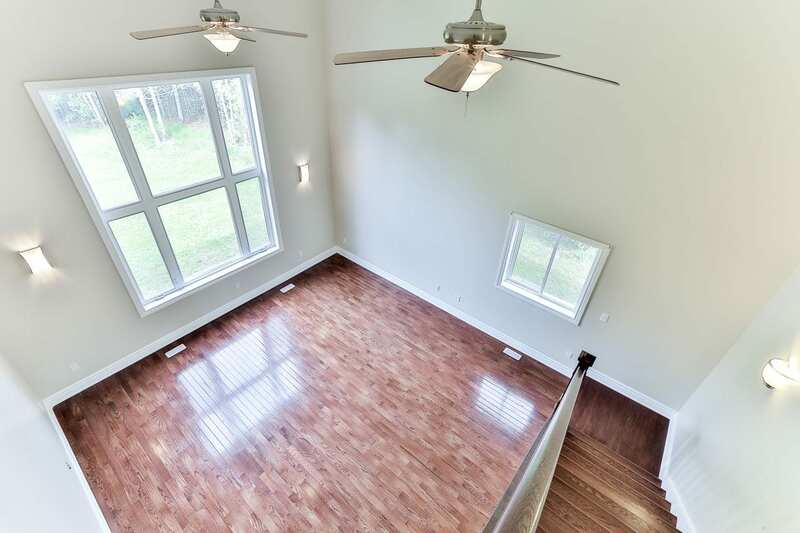 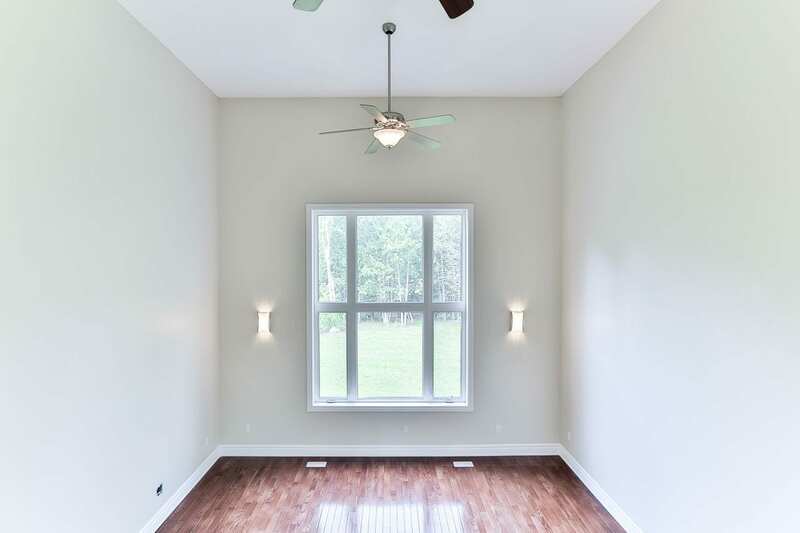 The second floor includes bedrooms with hardwood floors, including an enormous master suite with sumptuous 5pc ensuite and his/hers closets. 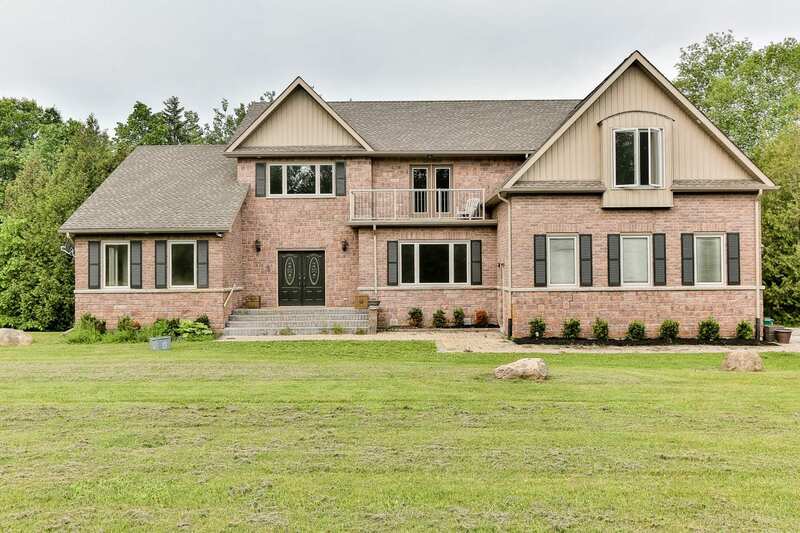 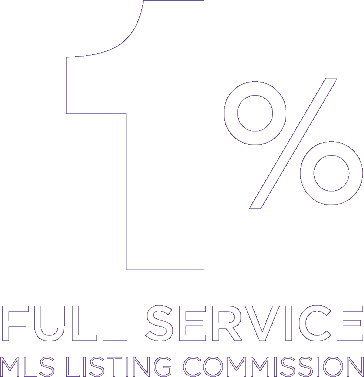 Don’t miss out on the opportunity to live in this breathtaking home!